Home › Smash Bros. Ultimate › Smash Bros. Ultimate - We Extended King K. Rool's "Gangplank Galleon" Music Track from Today's Blog! Smash Bros. Ultimate - We Extended King K. Rool's "Gangplank Galleon" Music Track from Today's Blog! Title Smash Bros. 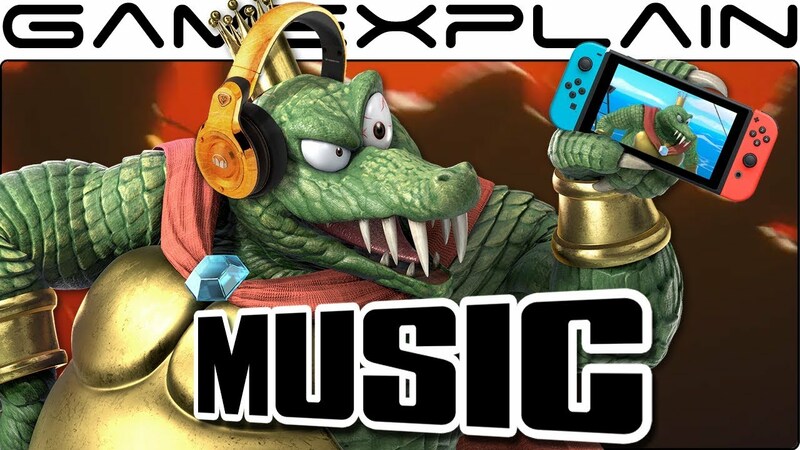 Ultimate - We Extended King K. Rool's "Gangplank Galleon" Music Track from Today's Blog! The Super Smash Bros. Ultimate blog just released a preview of the "Gangplank Galleon" remix from King K. Rool's reveal trailer, so we decided to combine it with the version from his reveal trailer for an extended preview!